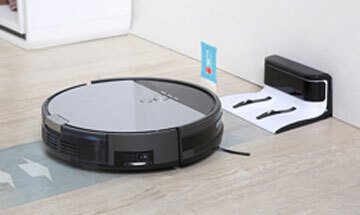 ILIFE V8s Smart 2-in-1 Planned Cleaning Robot Vacuum is an intelligent household cleaning helper with stylish design. With customized schedule system and 4 cleaning modes, cleaning is a true pleasure no matter the type of floor and the way of your life. Accurate and stable, smart planned cleaning system instantly corrects cleaning path, achieving maximum coverage in less time. V8s executes your cleaning schedule set for anytime of the day and any day of the week. Assisted by a complete set of sensors and RoadRover wheels, V8s can manage a smooth ride across different types of floor. V8s takes care of you different needs with 4 cleaning modes. The remote control makes mode switching a mere touch of a button. The curvilinear design allows V8s to freely pass through narrow spaces in any indoor setting, so it won't miss any hidden dust and debris under the furniture. The 750ml dustbin enables V8s to take on more tasks without frequent emptying. The complementary high performance filter captures dust to purify living environment significantly. The anti-tangle function prevents hair and debris lodging in the nozzle and cleaning brushes. 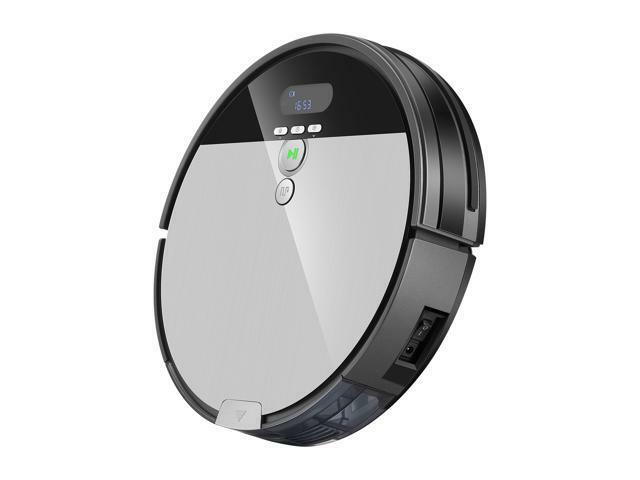 It also means stable suction power, easy maintenance and handy pet hair cleanup. Features Clean with stability Assisted by a complete set of sensors and RoadRover wheels, V8s can manage a smooth ride across different types of floor. RoadRover wheels V8s can manage a smooth ride on uneven floors - the large RoadRover wheels allow it to pass doorsills or travel over carpet effortlessly. 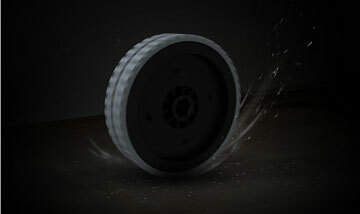 With the specialty designed wheels V8s can easily cross the doorsill or run onto the carpet during operation. Automatic dock and recharge V8s knows when its battery is low and automatically retreats to its charging dock. 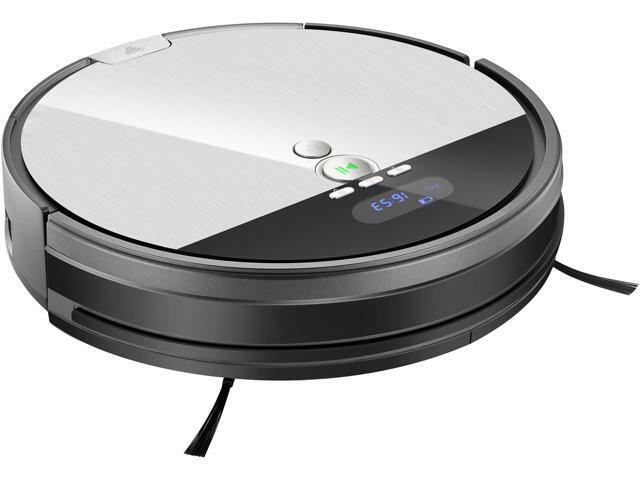 4 cleaning modes V8s takes care of you different needs with 4 cleaning modes.The remote control makes mode switching a mere touch of a button. Dimensions 3.19" x 12.6" x 12.99"